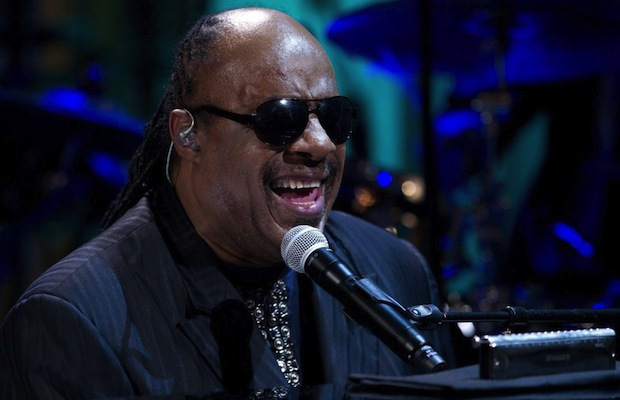 One of the world’s most loved voices, songwriters, producers and musicians, Stevie Wonder has announced that he will release a Gospel album in tribute of his late mother Lula Mae Hardaway, reports m-briomusic.com. The album, currently titled Gospel Inspired By Lula, is interestingly expected to have an Arabic twist. In an interview with Rolling Stone magazine, Wonder stated that he hopes the album will spread the message of truth to a wide audience. “We’re going to do some traditional gospel stuff, but I’m thinking about doing a gospel song in Arabic. I’m going to twist it all up in different ways, because I think everyone needs to hear the word of the Gospel,” he said. While a release date hasn’t been announced, fans can expect ‘Gospel Inspired By Lula’ says Wonder “relatively soon". “I never put a time on things, because the most important thing is that it’s good. Hopefully we get it the way it feels good to me, and in the case of the one I’m working on with David, both he and myself feel good about it,” he added. “The word of the Gospel really is love and it really is about people following the word.” said Wonder.